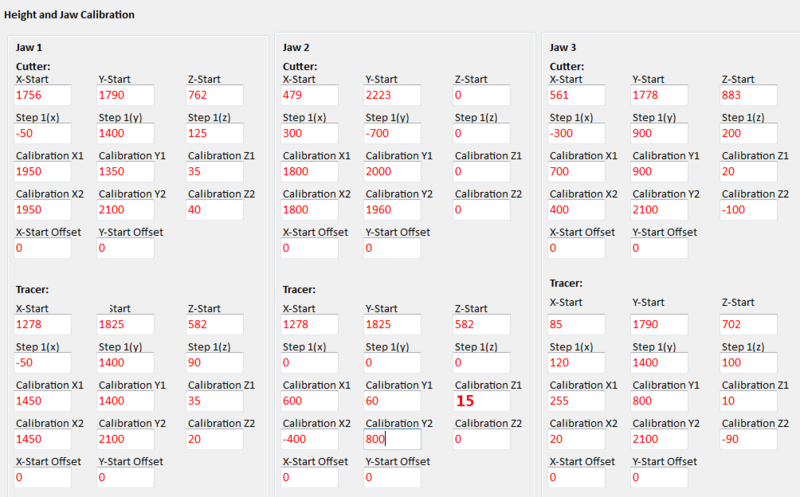 If your key machine is not calibrating properly it may be that the calibration data needs to be reset to factory defaults. 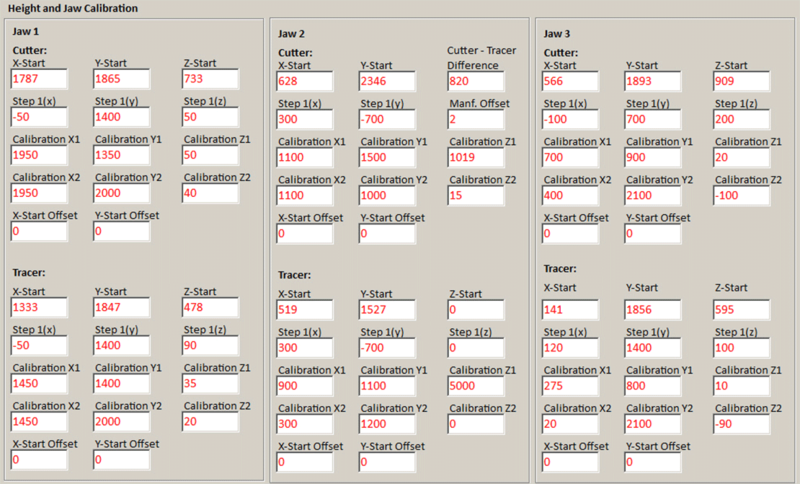 To view this in the Touch version of LKP software, go to Settings > Machine Setup and Calibration. For Xtreme S machines with serial numbers below 2000, there were only about 100 made before the Xtreme S was switched to a different motion type. 3D Xtreme S key machines over serial number 2000 are sometimes referred to as 3D Xtreme S v2.